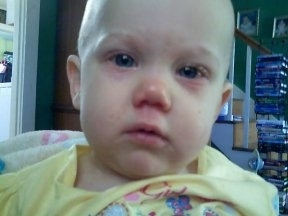 Our daughter, Kali, has suffered with sinus problems and allergies since she was three months old. We consulted our family doctor several times since our daughter started being sick. She was always taking antibiotics, going to the doctor, and on a few occasions, to the emergency room because of uncontrollable high fevers. 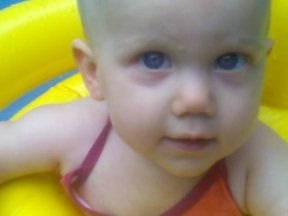 She was miserable and so were we because there wasn’t anything we could do to help her be a happy, healthy baby. In April of 2007 we brought Kali in to see Dr. Toney. At that time, she was 11 months old. She was checked and adjusted ONE time by him on that day and has not been sick since! She is a very active, healthy little girl that we can enjoy.